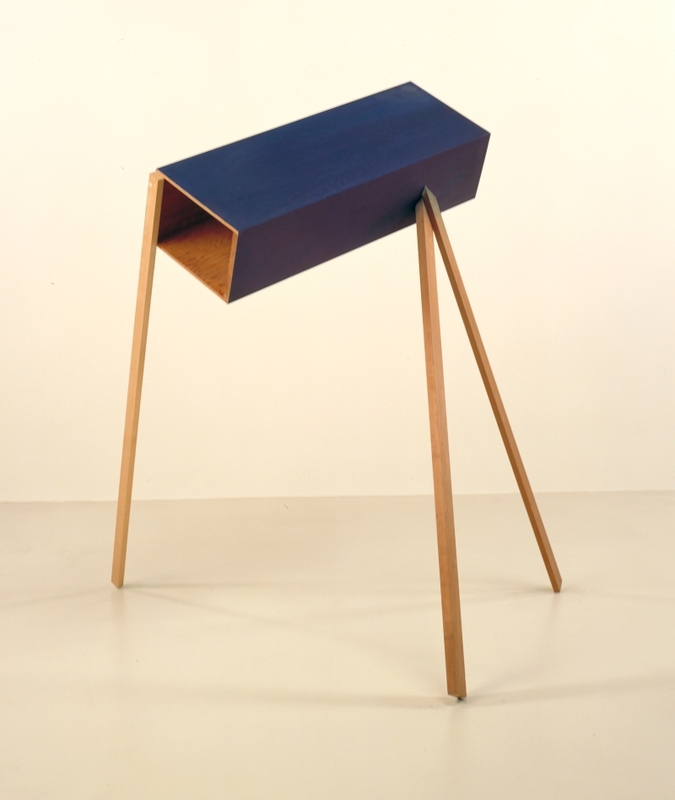 Episode No. 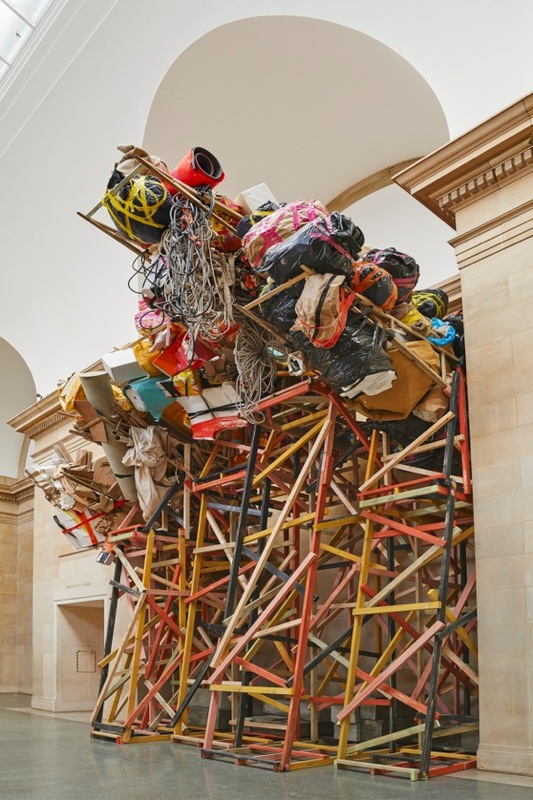 187 of The Modern Art Notes Podcast features artist Phyllida Barlow. 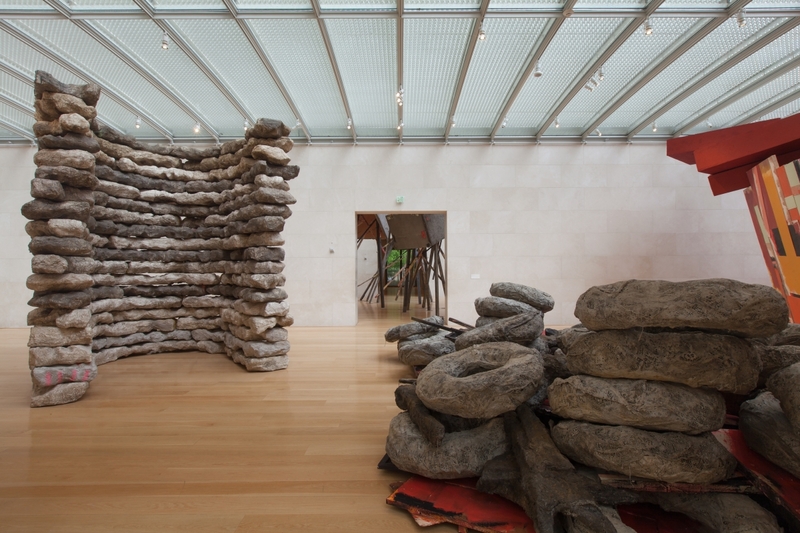 It was recorded in front of a live audience at the Nasher Sculpture Center in Dallas. 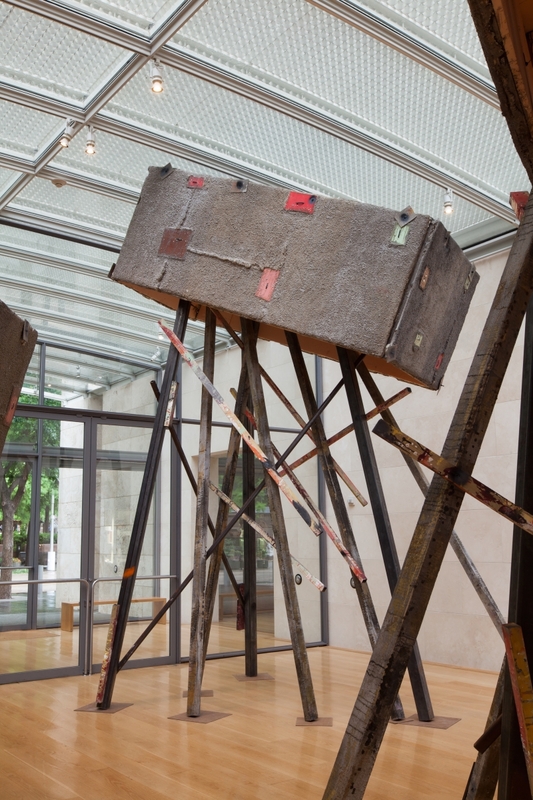 Barlow’s “tryst” is on view at the Nasher through August 30. 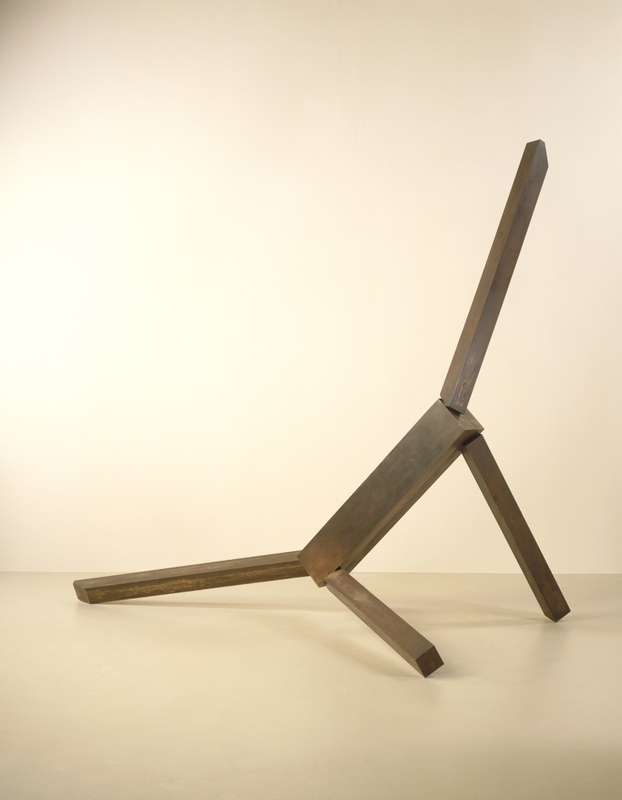 The exhibition was curated by the Nasher’s Jed Morse. 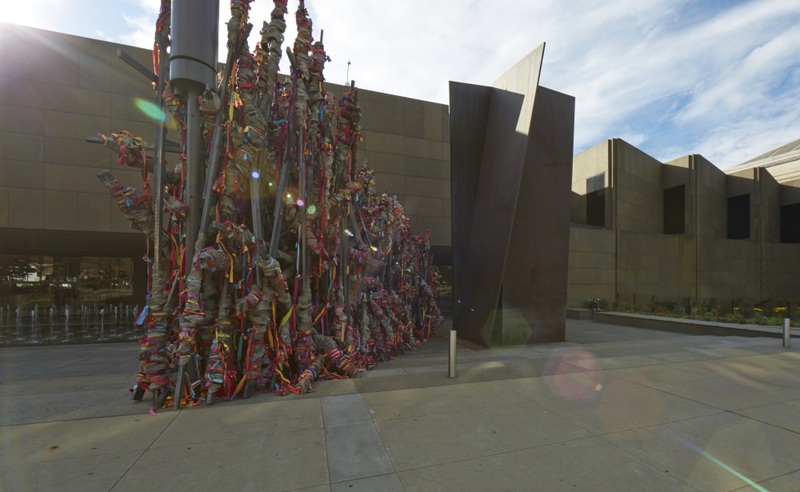 Barlow has also selected a gallery of works from the museum’s permanent collection. 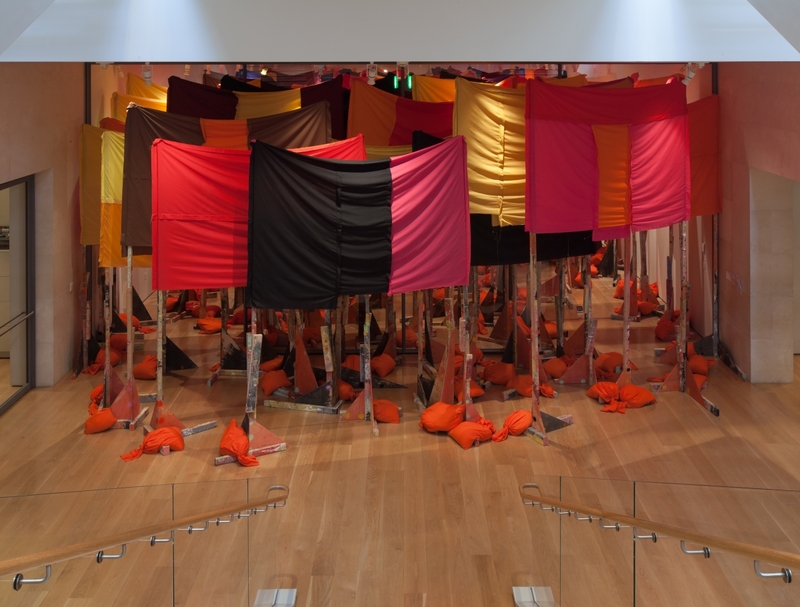 Barlow’s most recent commission was for the Tate Britain, and her other recent solo shows have included installations at the Des Moines Art Center, the Norton Museum of Art, the New Museum, and Kunstverein Nurnberg. 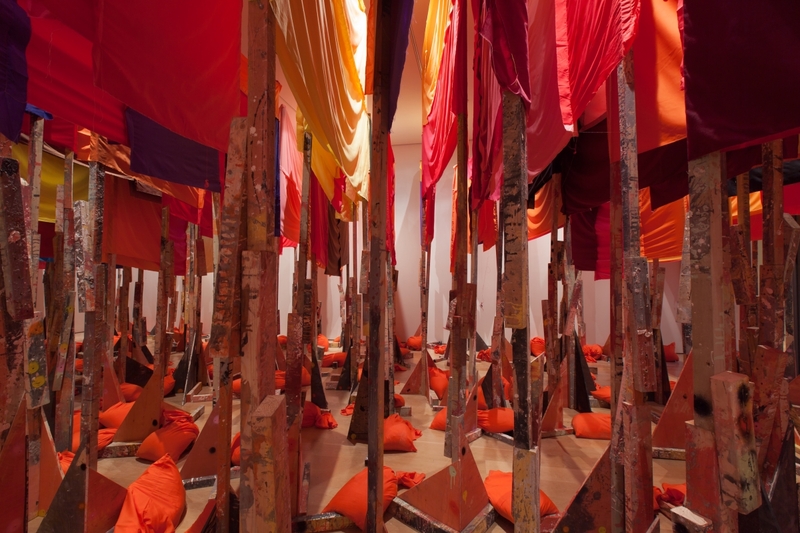 Her “set” opens at Edinburgh’s Fruitmarket Gallery later this month. Barlow was previously on Episode No. 109 of The MAN Podcast. Air date: June 4, 2015. 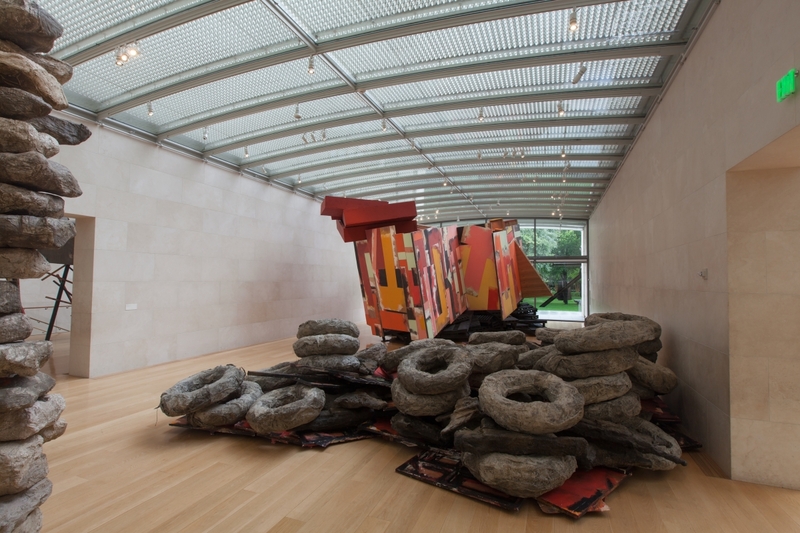 Installation view of Phyllida Barlow, “tryst,” at the Nasher Sculpture Center, Dallas. 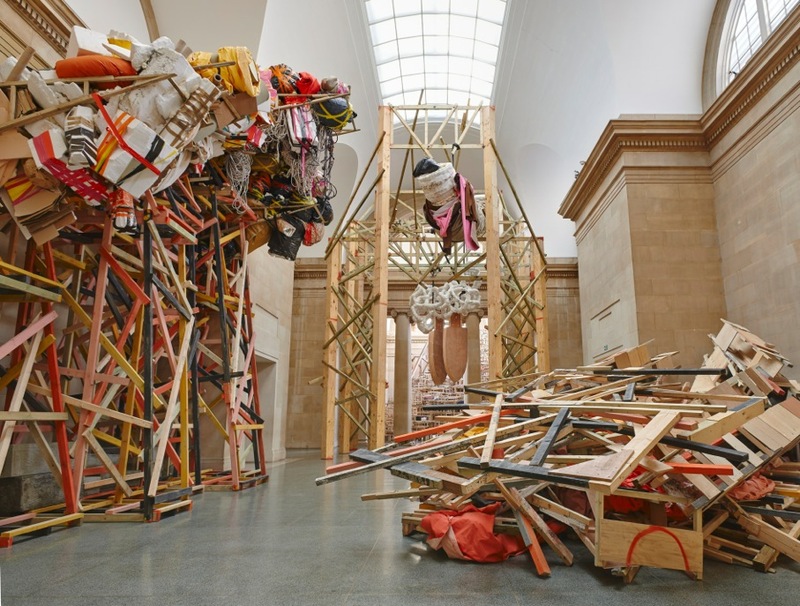 Installation view of Phyllida Barlow, “dock,” at the Tate Britain. Willem de Kooning, Woman VI, 1953. 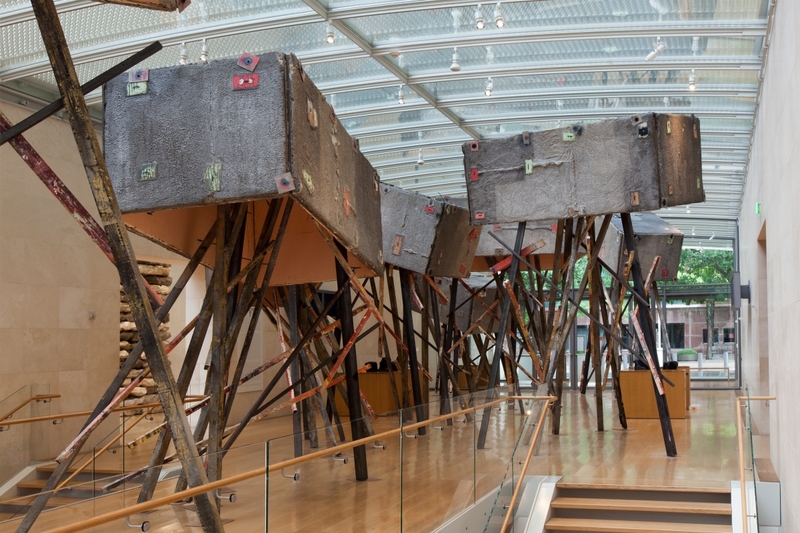 Collection of the Carnegie Museum of Art, Pittsburgh; and Phyllida Barlow, upturnedhouse, 2012. 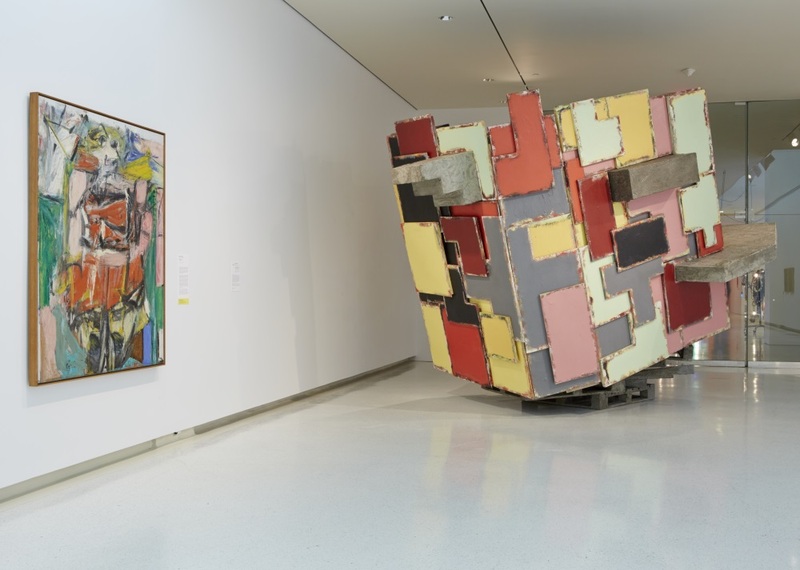 Collection of the Carnegie Museum of Art, Pittsburgh. 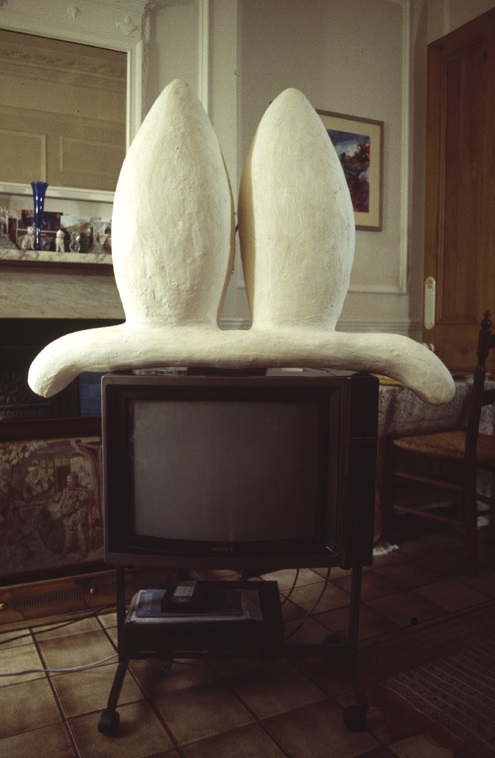 Phyllida Barlow, Object for the television, 1994.